I teach not only piano but also guitar and voice and I teach students how to use an instrument to accent their singing voice. My students learn to be independent musicians which not only boosts self confidence in their music ability but in other areas of their lives as well. I'm currently the only teacher in our area that offers private one on one lessons for children ages 3-4. 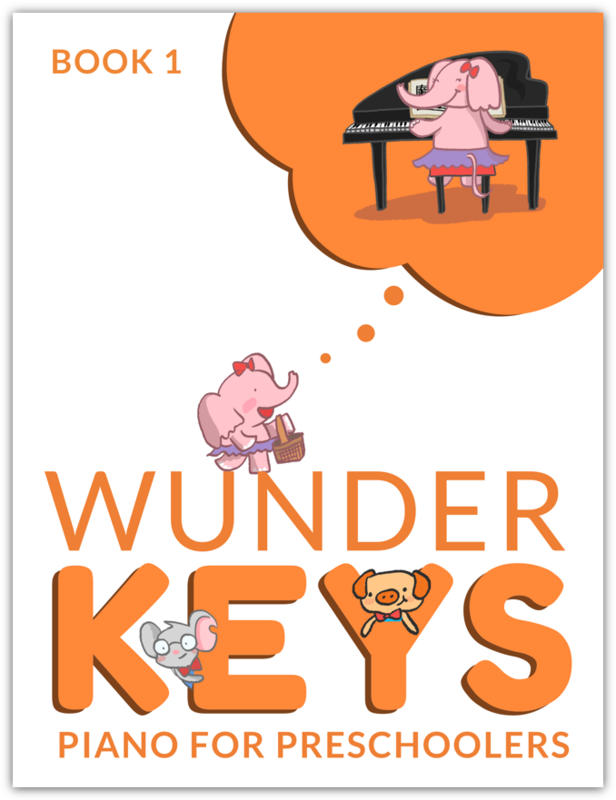 I use the Wunderkeys and Piano Pronto methods to help guide all my students in their piano journey. I use the Full Voice Series to guide all my vocal students and I use various methods to guide my guitarists including Yousician. My lessons are full of game based learning which allow students to learn their instrument without always touching it. Technology is a big part of lessons and at home practice. This allows students to use various tools to help them learn and perform at a professional level. I invite students to perform with me at various gigs around town, they get the opportunity to perform at a professional level and make their own tips! I provide practice incentives throughout the course of the year to motivate and encourage students to practice more at home. I provide unique performance opportunities for those students that desire it. I also provide a studio party at the end of each semester as a thank you to all my students for all their hard work. Private Lesson options include 30, 45 and 60 minute options. I reserve the 30 minute spots for my younger Beginners and those in Level 1 and 2 of their instrument. Once a student reaches Level 2 there is much more work required at this level of learning and I recommend they move to 45 or 60 minute lessons from that point on. We would discuss this when the time arrives. This is something new I am offering this year. If you cannot commit to weekly lessons or you need an even more budget friendly option, these are perfect for you. Punch cards include 8 thirty minute lessons which you can schedule in on any open slot time each week. My calendar is updated weekly to show any openings for makeups or part-time students. Punch cards are ineligible for pre paid or family discounts. Group Lesson options are for voice students only at this time. I provide a group vocal class for ages 6-9 and one for ages 10-13. These are great options for those students wanting to explore singing and are provided once per semester. 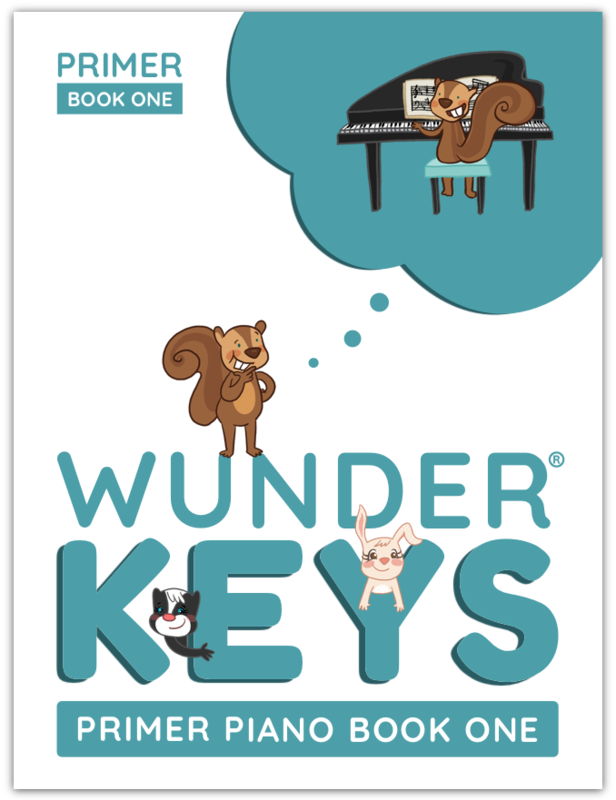 They are great for families who have limited time and can't commit to private lessons for the whole year. These run 4-6 weeks in length and are only 60 minute classes each week. Cost is $10 per student per class with a max of 6 students in each group. My group classes offer an introduction to young singers using sight singing, rhythm, Kodaly sign language, ear training and singing on pitch. For my older students, group class offers intermediate singing exercises, sight singing, ear training and learning harmony. We do lots of group building, games, rhythm exploration and harmonizing in group class and your students will walk away having made lots of new friends. These are scheduled on a per semester basis. Watch the site for new classes! All private lesson students are required to purchase their own books. Books range in price from $10-18. I provide most other materials. Occasionally you will be asked to purchase solo music packs for holidays and special events. These are generally $3-8 depending on how many pieces are in each pack. I will always let you know when it's time for your student to move on to the next book in their series. I look forward to working with you or your child. I know they will enjoy their time with me in lessons as I strive to make it as fun as possible. Lets take this musical journey together! "Anna is an amazing piano teacher. Our kids are back to being excited about playing again. She helps students choose songs that they enjoy playing, and uses games and incentives to keep the students interested and having fun. She is a very positive personality and is GREAT with our kids. Can't recommend enough!" ~Lucas B. "I am so glad we found Anna! She works hard to make lessons fun for my two kids. She is encouraging and motivating, finding, and even writing, music that my kids wanted to play! She is such a wonderful teacher that I decided to join in and learn to play piano too. I can’t say enough about how much I appreciate Anna. I would (and have) highly recommend Anna Goldthorpe Music to anyone looking for the best piano, guitar or voice teacher." ~ Julie H.